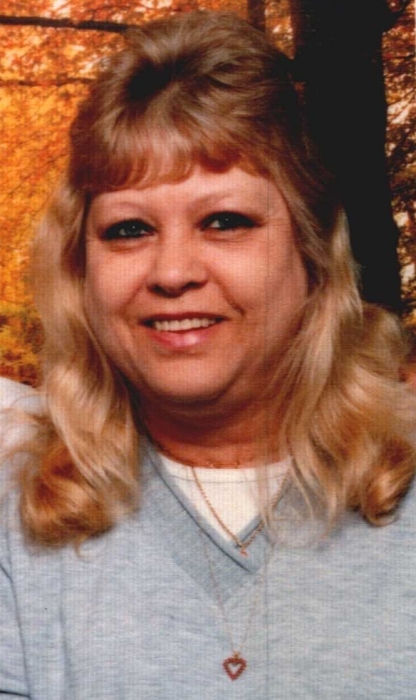 Edna Mae Smith age 61 of Bridgeport, AL died Sunday, September 9th. She is survived by her husband, James “Steve” Smith; son, Kobe Smith; brother, Henry (Pat) Bice; sister, Jeanette (Walter) Stubblefield; brother-in-law, John (Donnie) Green; grandson, Michael Dupree; father of her child and friend, James Evans; and several nieces and nephews. She was preceded by her parents George & Ruby Davis Whitaker and Henry “Junior” Bice; daughter, Paula Evans; sister Carolyn Jo Bice Green. The family will receive friends on Monday September 10th from 6-8PM and Tuesday September 11th 2-8PM. The funeral service will be Wednesday September 12th at 2PM at the Valley Funeral Home in Stevenson with Wayne McAllister.